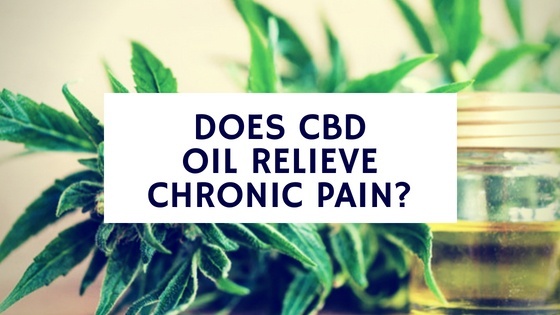 With the medical value found by scientists, CBD becomes more and more popular in treating all manner of ailments and conditions. CBD can be consumed in a variety of ways, ranging from simple oral consumption to topical use and even vaping. There are two main forms of CBD on the market– ‘full spectrum’ CBD and CBD isolate. Today, CBD Guide gonna introduce you the purest form of CBD– CBD isolate and its benefits for you. CBD isolate is also called CBD Crystal, Crystalline CBD or CBD powder. CBD isolate is a fine white powder that only contains the CBD chemical compound, the purest form of CBD available. CBD isolate is not a synthetic (lab-made) cannabinoid, instead, it is an all-natural product derived from the hemp plant. Once extracted from hemp plant, it gets refined down to a high level of purity; other cannabinoids are filtered out and left about 99% CBD. The biggest difference between CBD isolate and other CBD products such as CBD oil, CBD vape, CBD capsule is that there is no other compound except for CBD. When producing CBD isolate, there is a refine process usually using CO2 to remove unwanted compound such as THC, Terpenes from the extraction then leaving it contains CBD only. The extraction is then decarboxylated and transformed into a crystalline structure with a proprietary post-processing technique, so there is no need to vape CBD isolate to receive its benefits. Unlike CBD oil exists in oil form, CBD isolate is white powder or crystal, which will be easier to carry. With a higher purity, you can ingest more CBD when taking same amount of CBD isolate and other products. 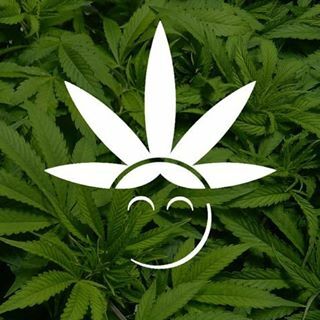 THC, as the main cannabinoid in hemp plant that has psychoactive properties is illegal in most of the countries around the world, while the majority of CBD products like CBD oil invariably contain low levels of THC. Fortunately, CBD isolate solves this problem, making CBD available for more patient out of fear of failing a drug test or experiencing a form of “high”. Higher purity means that you need less product to meet your dosage. For example, the dosage of 20mg CBD isolate equals to 40mg CBD oil which contains only 50% CBD. 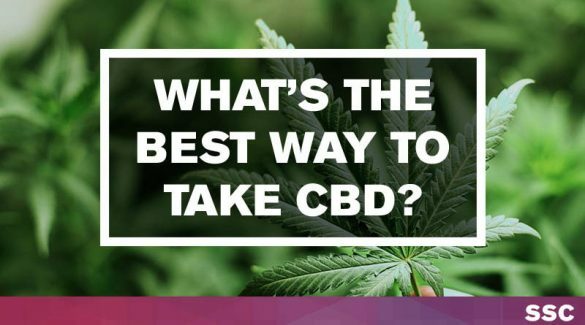 In this way, you can ingest less product and benefit more CBD. CBD isolate also take effects quicker and better. Some research showed that some people are allergic to Terpenes and THC. However, full spectrum CBD contains these two compounds inevitable. This means that those who wants to benefit form CBD but allergic to Terpenes and THC cannot use normal CBD products. In this situation, CBD isolate perfectly meet their request. One of the biggest benefits of CBD isolate is its versatility. 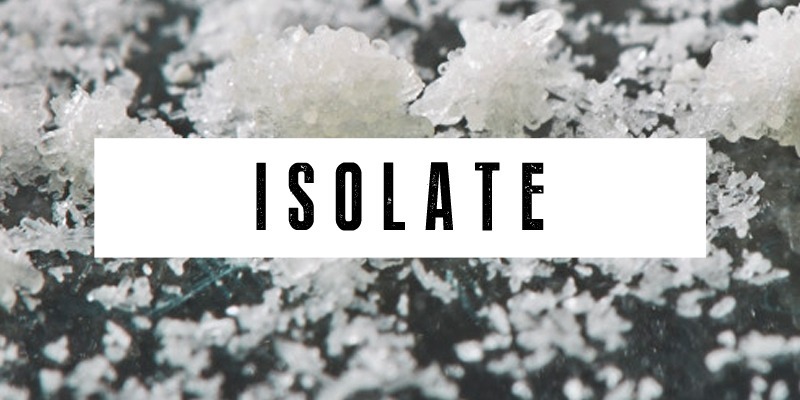 You can use CBD isolate to DIY your own CBD edibles or CBD topical with your ideal dosage. Although CBD isolate contains these benefits, the lack of Terpenes and THC can also let it lose some efficacy on treating certain disease. The effective dosage of CBD isolate varies from different person and different purpose. 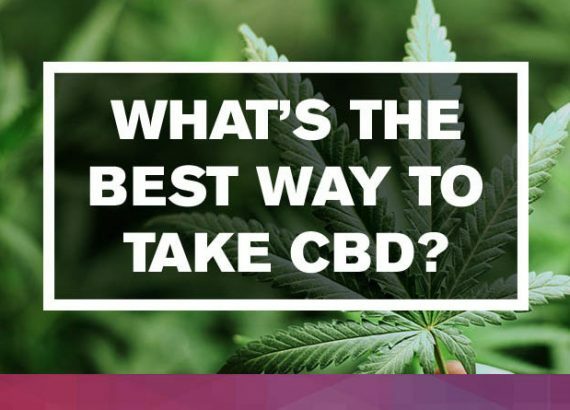 CBD Guide suggest you start with a small dosage and gradually adjust it to the suitable dosage according to your body’s reaction. And remember to consult a doctor before you treat yourself with any dosage of CBD isolate. Ideally, you can use a scale that measures small weights in milligrams to accurately measure your potency. And another easier way is to purchase 10 mg scoops online to help you accurately measure out the isolate powder. The easiest way to take CBD Isolate is to place a bit under the tongue and let it absorb for 60-90 seconds. 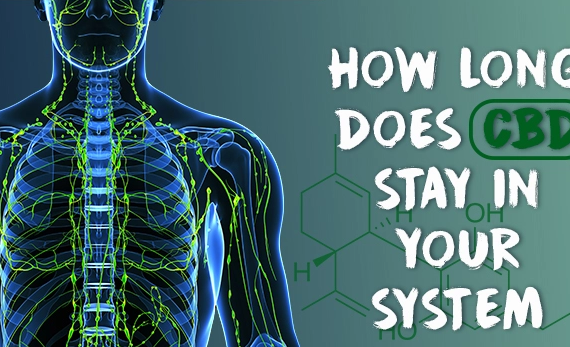 Mucous membranes in your mouth will absorb the CBD compounds and deliver them directly to your bloodstream where they can get to work by interacting with cannabinoid receptors in your body. Blend CBD Isolate into honey or agave nectar to make a sweetly flavored CBD food supplement. All you need is a double boiler or a similar steam-heating technique to dissolve the pure CBD powder into your favorite brand of honey. Once the honey is infused with CBD, you can stir it into your morning coffee, tea or smoothie. Maybe dollop of the honey to the yogurt, or drizzle it over fruit bowls or over toast for a delicious and balancing breakfast. Most edibles on the market use CBD isolate, but they are expensive and contain added sugars and chemicals that cause them to be counterproductive to good health. You can easily make your own edibles such as CBD chocolate, CBD gummies, CBD cakes and CBD cookies at home with CBD isolate. But do keep in mind that CBD has a boiling point of about 160-180℃. If you cook with CBD at temperatures higher than its boiling point, you’ll likely degrade the compounds and lose some potency. So, remember to use lower cooking temperatures. How to Choose the Best CBD Isolate? In order to choose high quality CBD isolate, the bellow factors need to be considered. Companies needed to either publicly post third party lab results or provide them upon request. Quality and purityare two of the most important factors when choosing CBD isolate; any company that didn’t provide third-party lab results cannot exist in your alternative list. The purity reach to 99%+ CBD isolate will be your best choice. Looked at the Companies needed to provide information, either publicly or upon request, about the source of their hemp and the extraction method used to create their isolate. And the basic information such as date of manufacture, date of expiration, place of origin, company address and so on should be found on the package. Hope you can find everything you want in this article. If you have any question or suggestion, please let us know by leaving your comments bellow.